In March 2013 LEAD Asia held workshop on the topic of 'Identity-Based Community Development', bringing together 60 community development practitioners from 12 different countries. 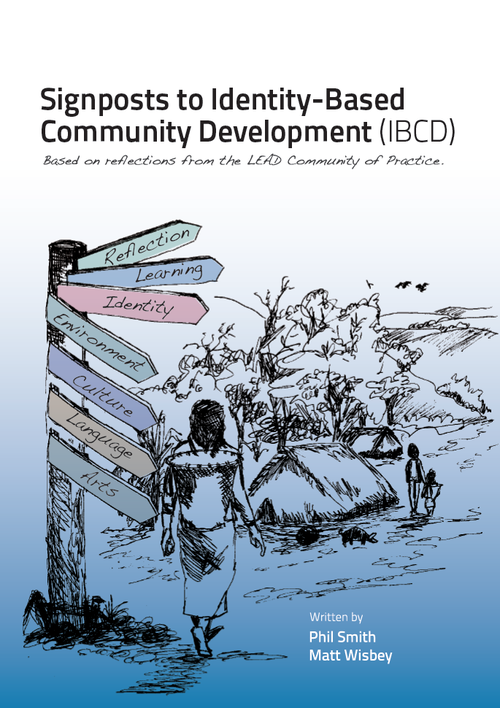 One of the outputs of this event was the production of a practitioners guide titled Signposts to Identity-Based Community Development . The guide provides a useful resource for anyone involved in community development work, particularly among linguistic minorities. It is adding to the growing literature around the importance of communities identity, language and culture in the development process. A brief introduction to the guide is included below.